Today I have a brilliant giveaway for all my readers from the lovely team at Orchard Toys. As you'll have seen previously on my blog I've done quite a few different reviews of their products in the past couple of months so it's about time for a fab giveaway. 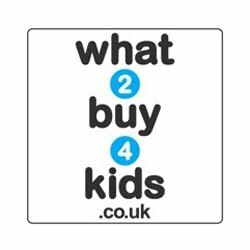 Recently Orchard Toys launched a lovely new range of children's products from games and jigsaw puzzles to awesome colouring and sticker books. There are 12 new products in the range and I'm lucky enough to be giving away one of their award winning games, the amazing 'Where Do I Live?' animals of the world lotto. This game recently won ‘Best new toy award’ in the games and puzzles category at the London Toy Fair. How fab is that! As with all Orchard Toys games you know you're getting quality and fun all wrapped in one and this new game makes no exception. 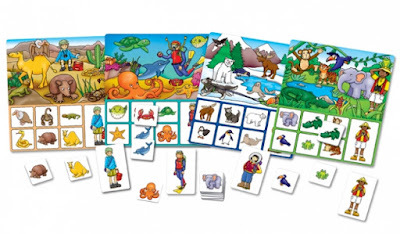 It encourages observational skills, encourages discussion, develops personal and social skills, and develops matching and memory skills. What more could you ask for!? 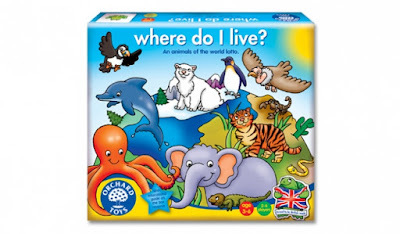 Here's how Orchard Toys describe their game: "Children develop their understanding of the world as they match animals to their habitats, and win the game by finding the explorer too! Double-sided boards feature fun and interesting animal and habitat facts, perfect for activity and discussion once the game is over." So if you would like to be in with a chance of winning this lovely game then all you have to do is enter via the rafflecopter widget below. It's as easy as that. 81 comments on "Giveaway: Orchard Toys Where Do I Live Game"
My two love Robot Run! My son loves the Three Little Pigs game. We like playing the farmyard jigsaw puzzle. The shopping list game - i have lots count the number of times we had to play it today! My daughter loves the crazy chef game at nursery! The Shopping List game is a firm favourite. The youngest really enjoys Shape Snap. We like the Busy Little Bees game. Bus stop game! Shopping list as a second favourite! Quack Quack is the current favourite in this household!